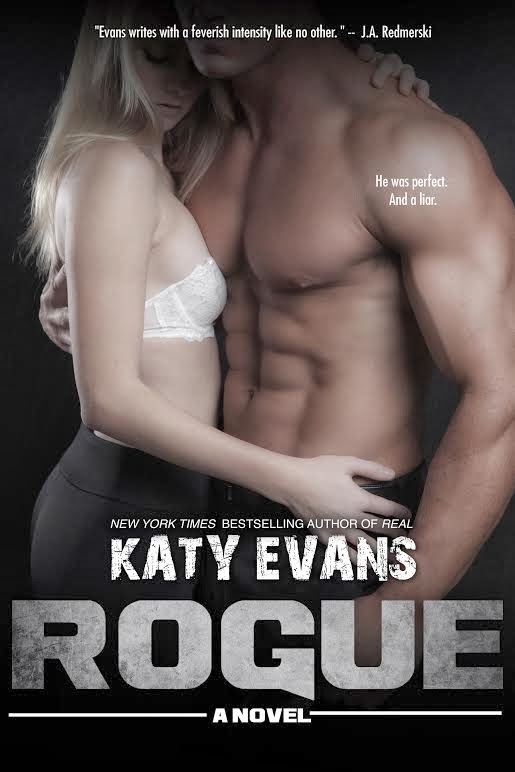 A Life Bound By Books: Cover Reveal - Rogue (Real, #4) By: Katy Evans!!! I CAN'T WAIT to read this!!!! 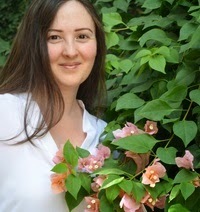 I LOVE, LOVE, LOVE all things Katy!!! EEEK! This is so exciting!